Based on the precinct-captain model of election campaigns, the AAS Agents program is designed to improve communication between the Society and its members and to enhance the profile of the AAS in the community. 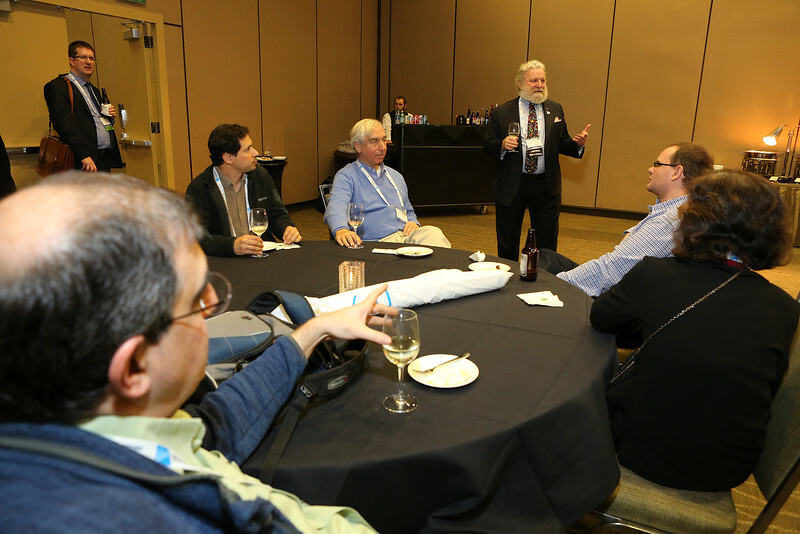 AAS Agents in attendance at the Seattle meeting were feted with a private reception to thank them for their service. AAS photo © 2015 Joson Images.